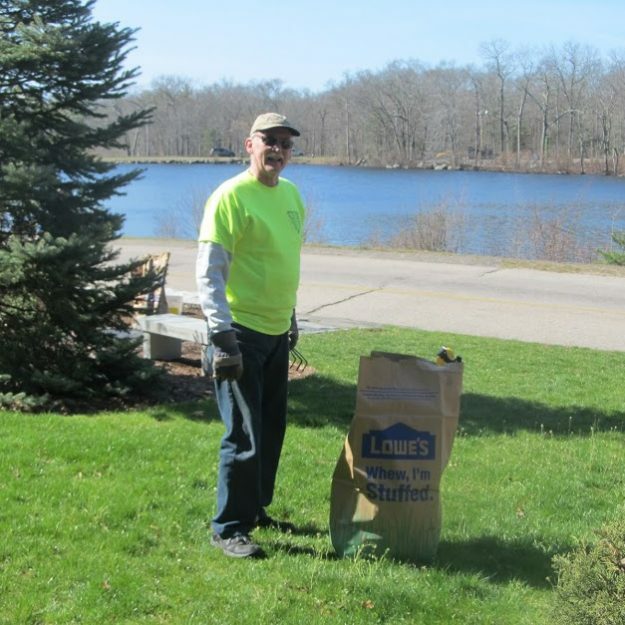 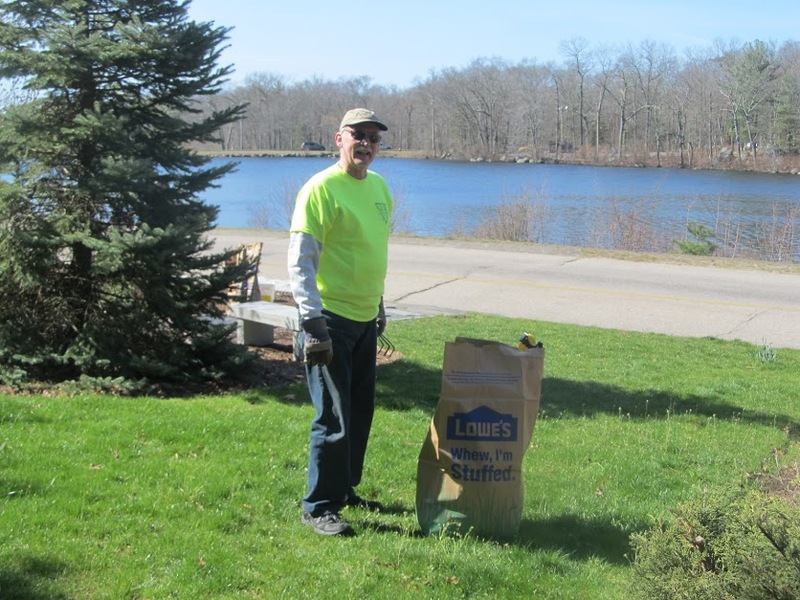 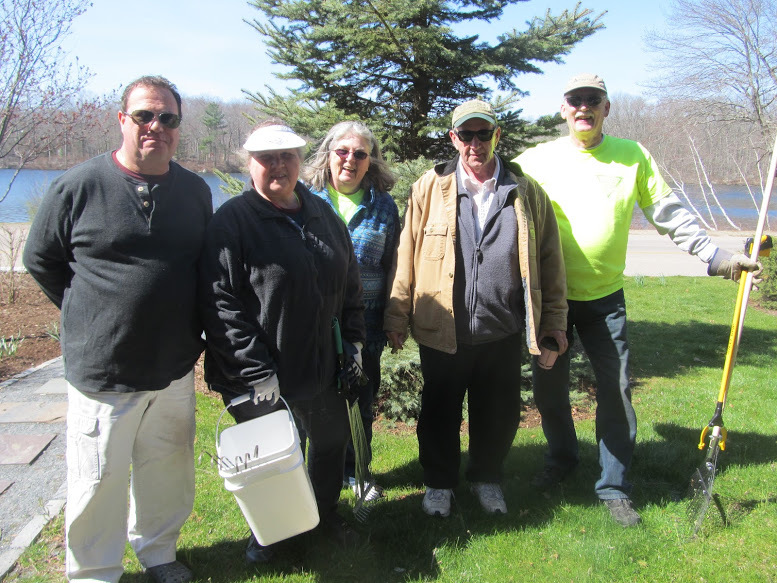 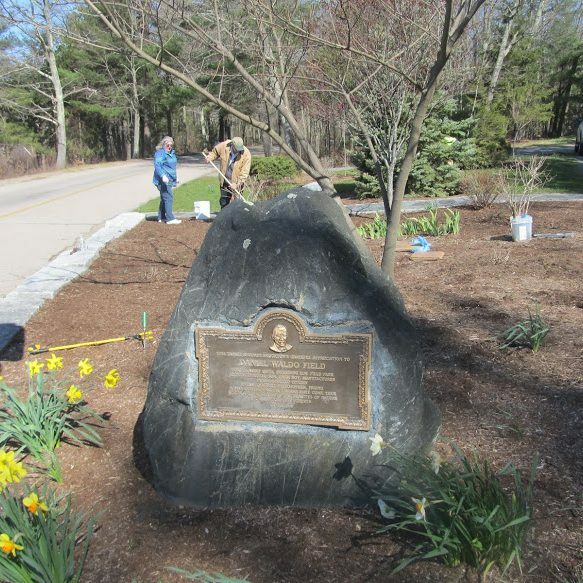 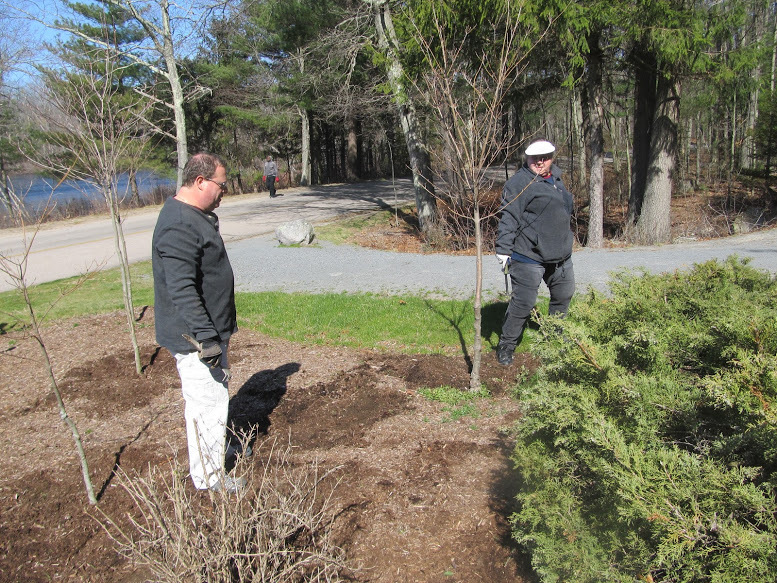 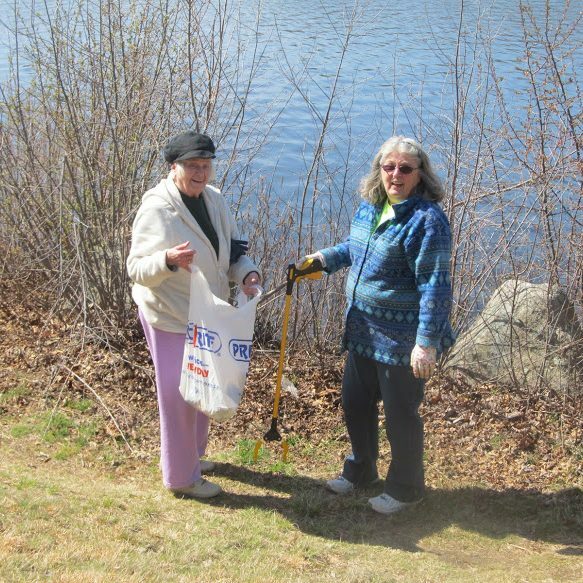 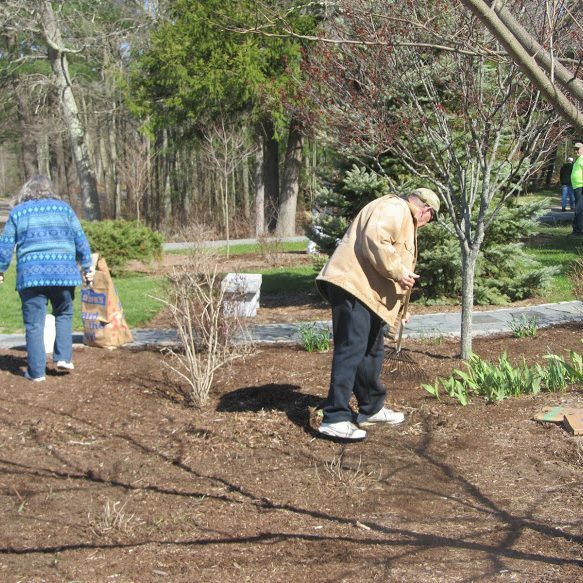 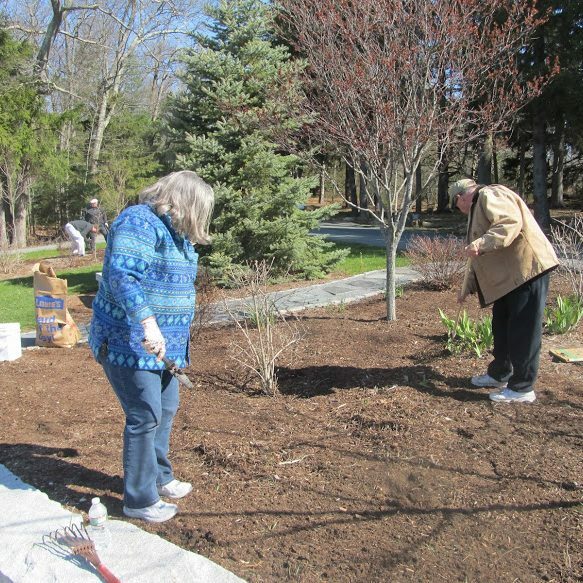 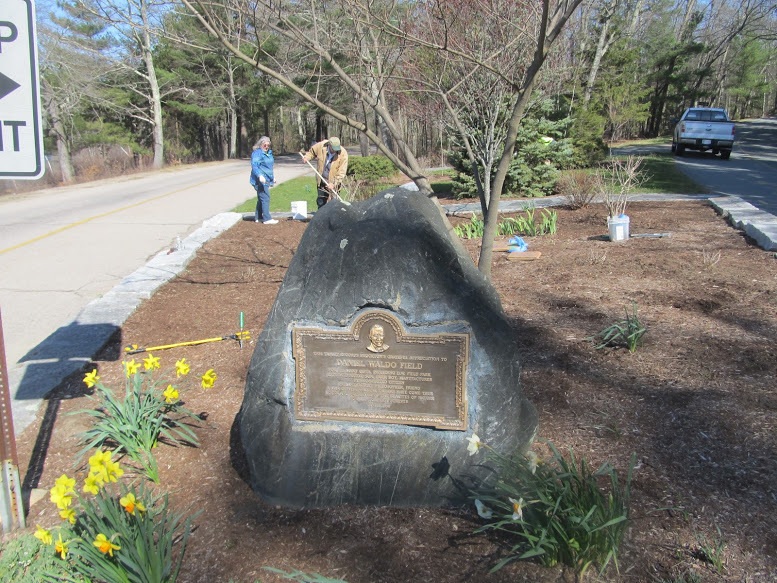 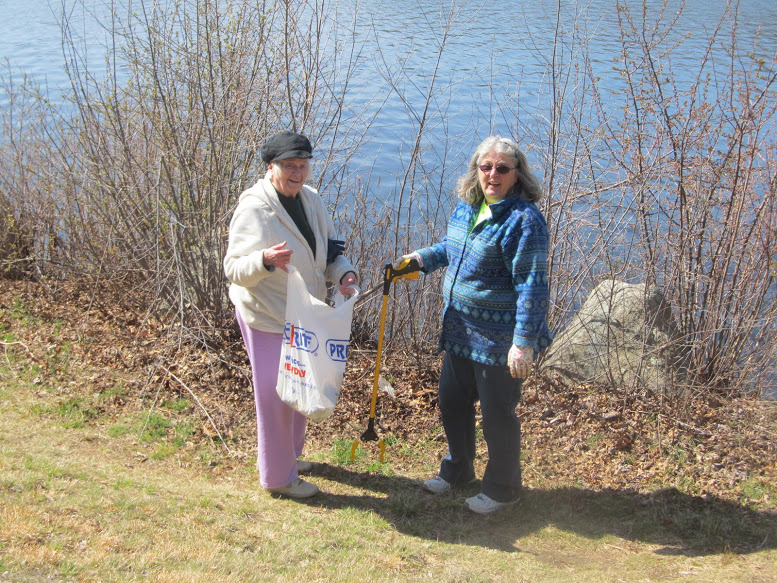 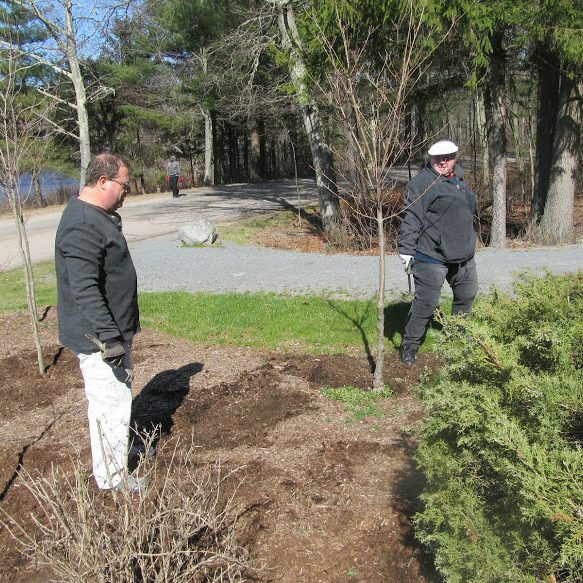 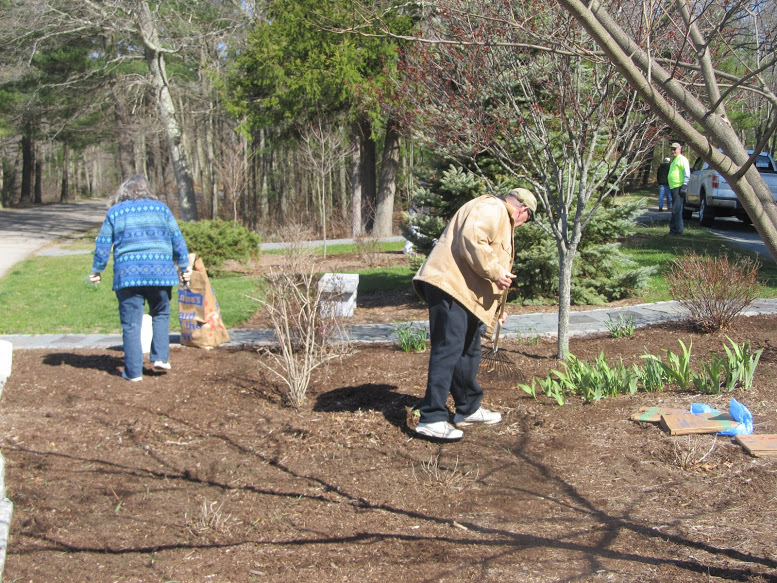 Brockton Garden Club members joined in on Keep Brockton Beautiful Day on April 16, 2016 to ready for spring some of the sites regularly maintained by the BGC Civic Committee. 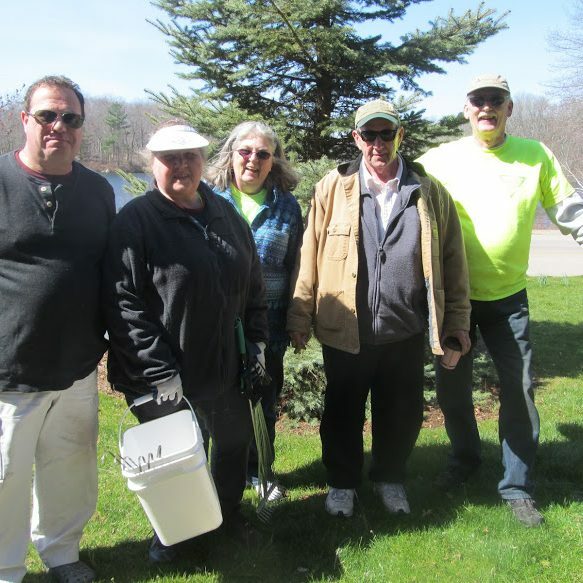 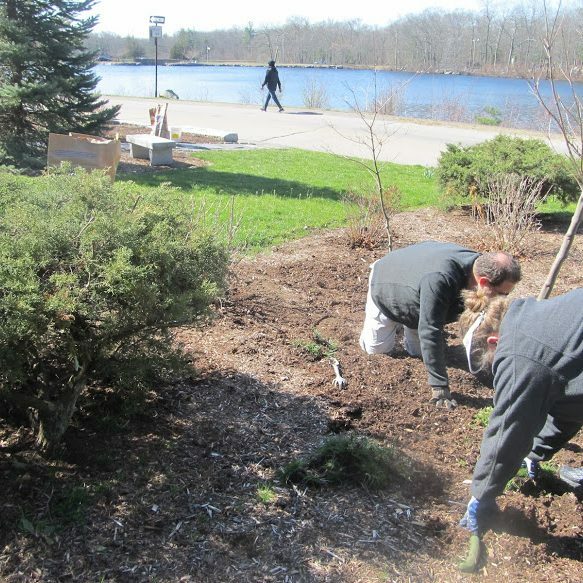 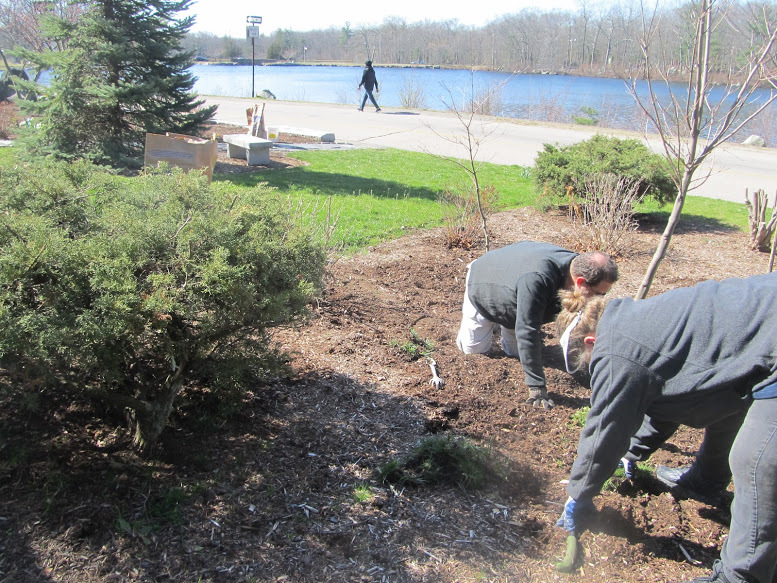 A city-wide event, volunteers from all over the city spread out during the morning to brighten parks and other areas. 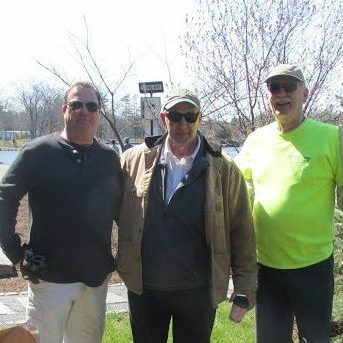 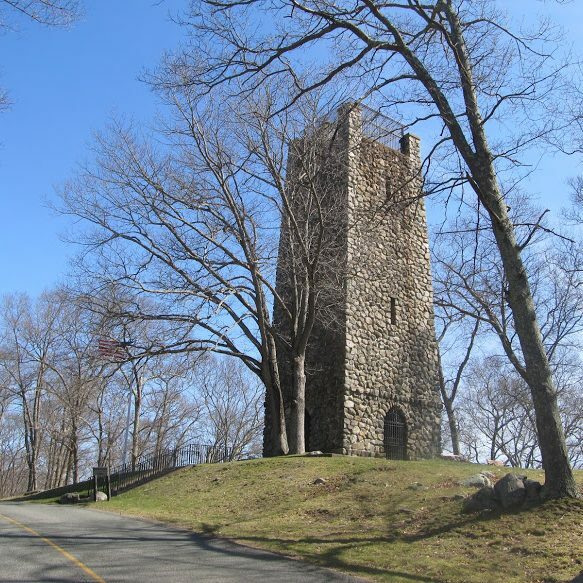 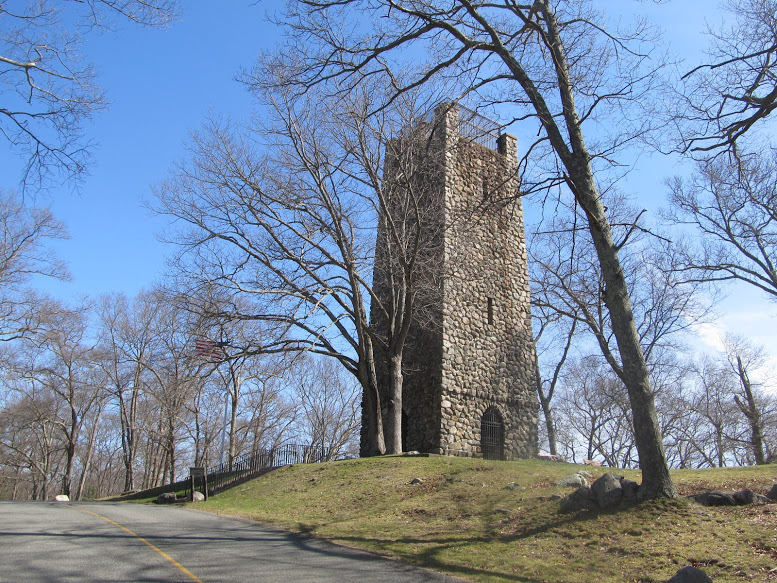 BGC volunteers focused on the D.W. Field Park triangle, the Burton and Sprague Memorials, and other park sites. 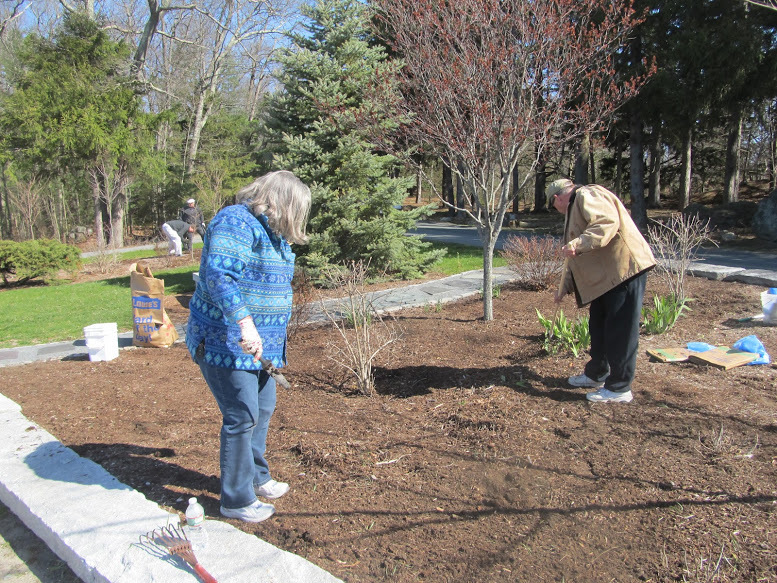 Photos by Janet Trask.